Have you always dreamed of a more sophisticated bedroom? If the furniture in your bedroom doesn’t match or you have been waiting for “the right time” to invest in a nice bed, what are you waiting for? 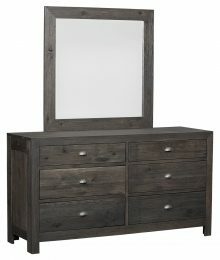 It’s time to get the bedroom you have dreamed of today, and you can do it with the beautiful Sonoma Bedroom Collection. 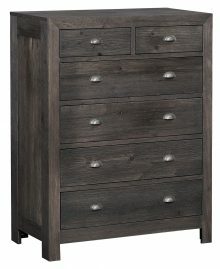 The nightstand, dressers, bed and even the full furniture set will look fantastic in any size room. Carefully crafted with a traditional style, the Sonoma Bedroom Collection has all the elements you need in a master bedroom. Each piece is handmade by Amish artisans, who pay the utmost attention to detail in their work. The two bed options include a platform bed you can utilize for greater storage space, which is a necessity in any bedroom. Every item looks distinctive and feels sturdy. You can choose what type of wood you would like the bedroom collection made from, such as Q.S. White Oak, Brown Maple or Cherry. We also offer elegant stains, such as Acres and Rich Tobacco. 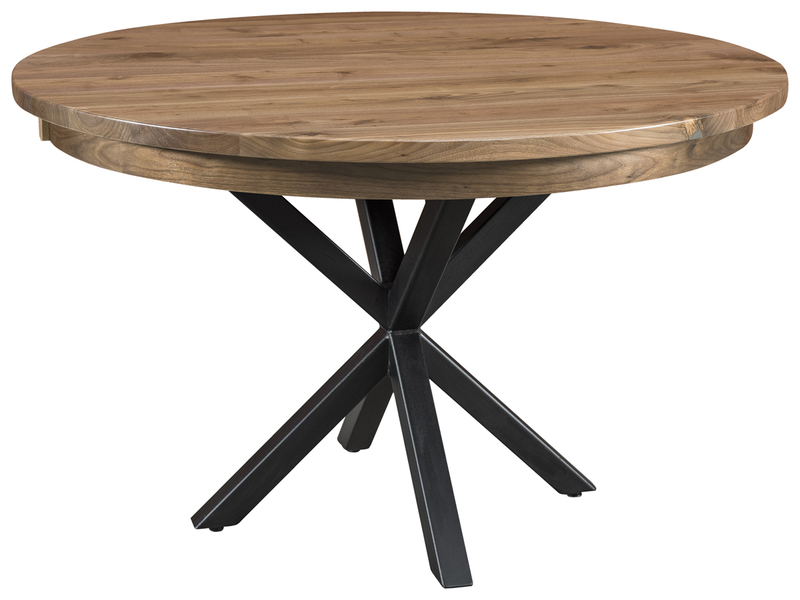 Unlike the mass-produced furniture you find at most retailers, pieces from AmishOutletStore.com stand the test of time because they are made by Amish artisans who understand the importance of using top-notch materials. These craftsmen learned to create furniture by watching the generations before them, and they continue to use these methods today. 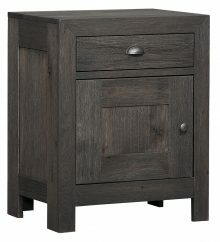 We offer up to 33 percent off our furniture every day, and we also post specials on our homepage. 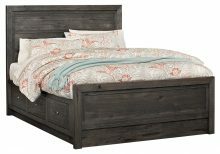 Contact us to learn more about the Sonoma Bedroom Collection.